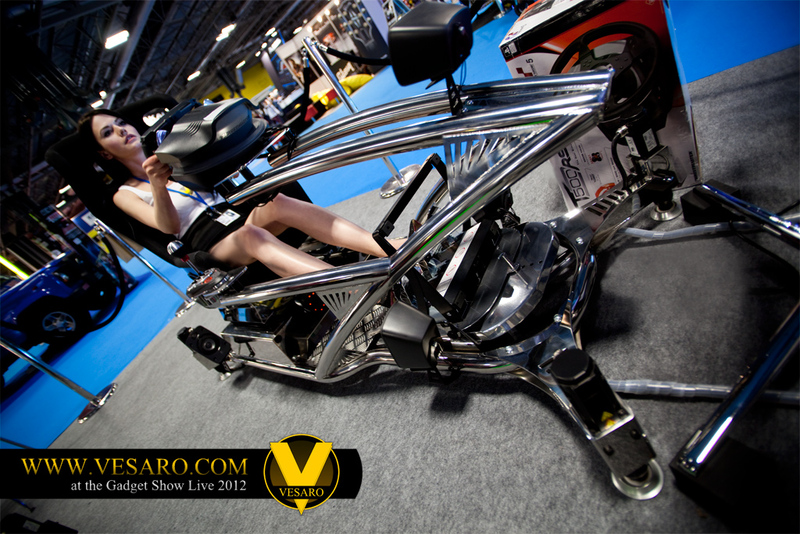 Here are some photos form our stand at the Gadget show Live 2012 in the UK. 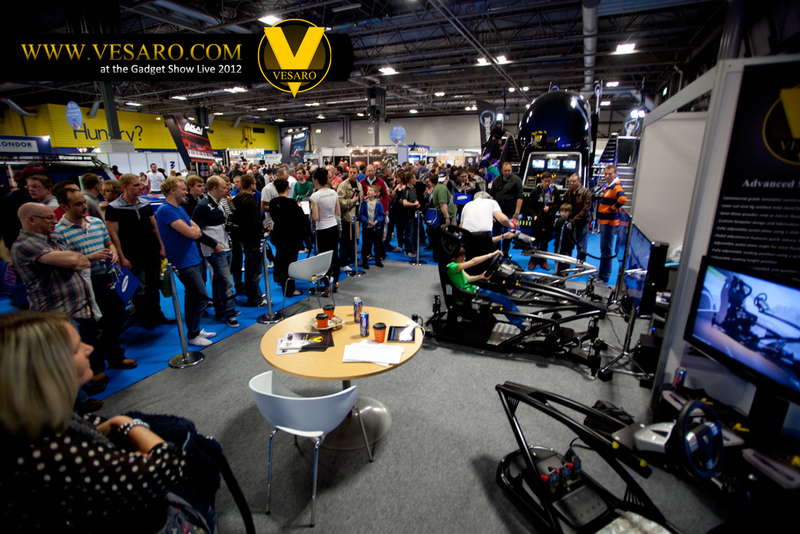 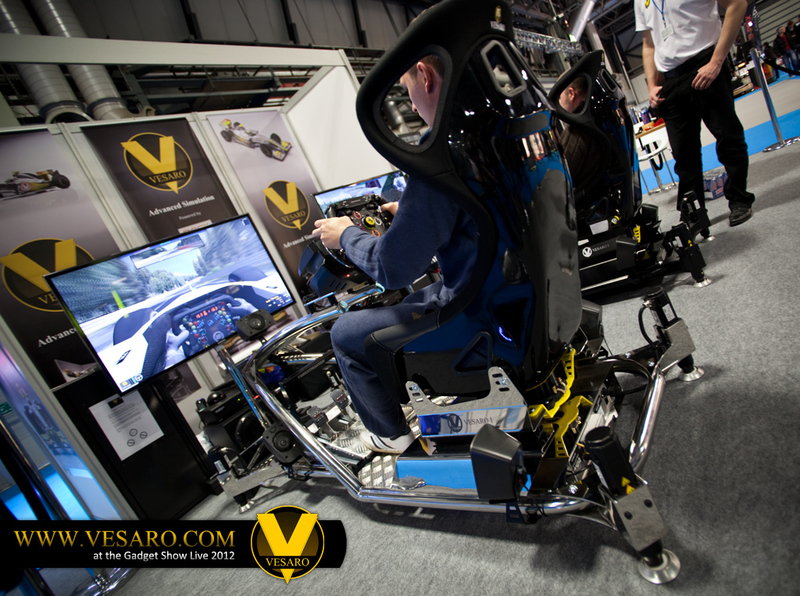 We had an amazing response with queues of up to 50 people 8 hours straight for 6 days solid, we estimate that around 1400 people got to demo our full motion simulators. 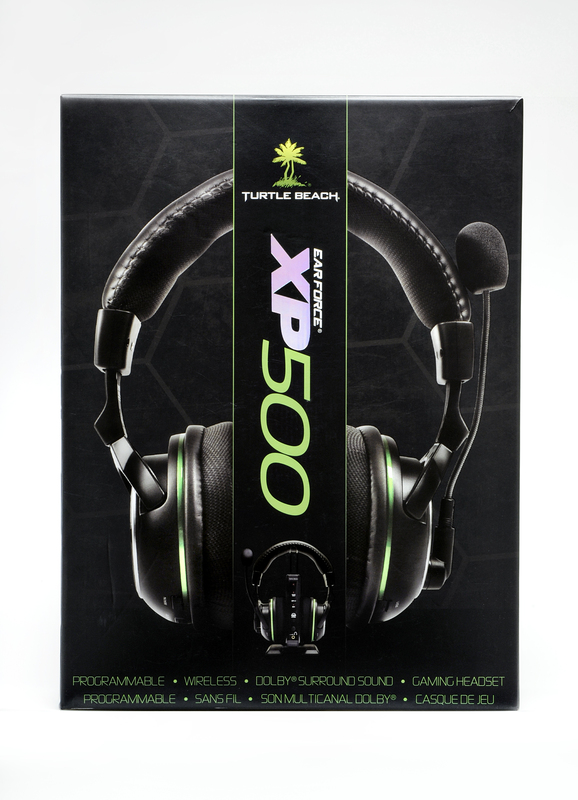 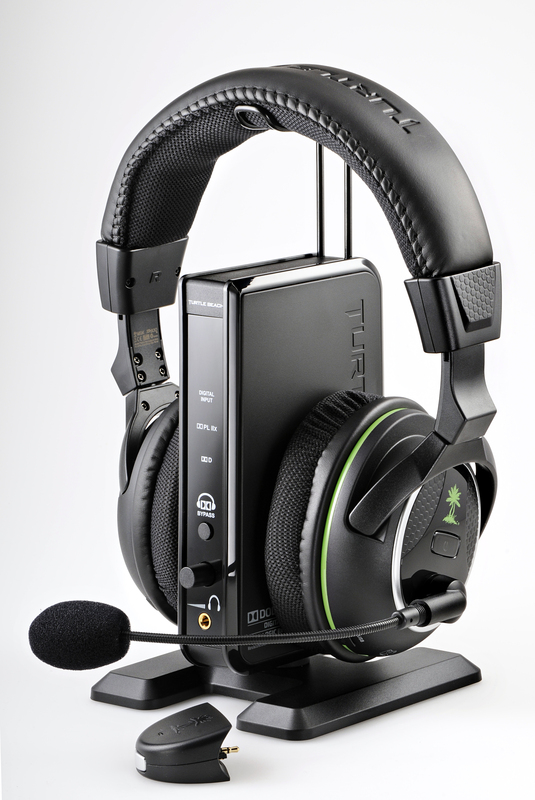 We are now offering a range of Turtle Beach headphones. These awesome headphones specially designed for gaming offer stunning quality and features such as full wireless Dolby digital surround sound from models like the XP500, perfect for use on our full motion racing simulators where wires will get in the way of your driving and sometimes sound from speakers isn't always an option.